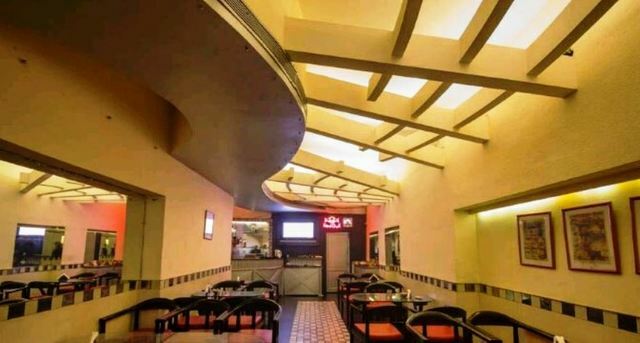 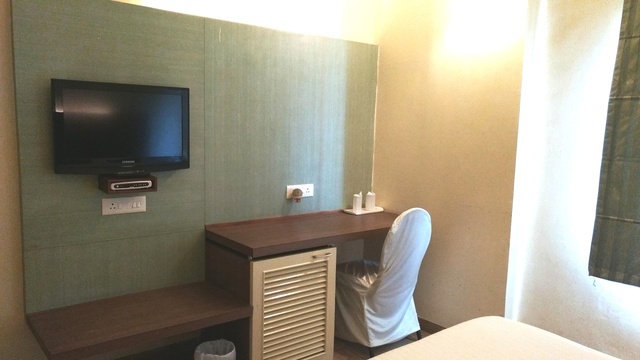 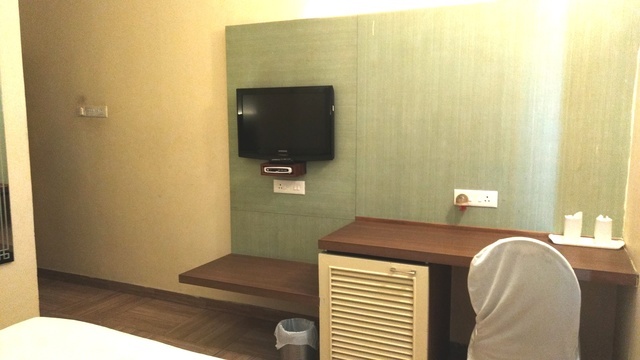 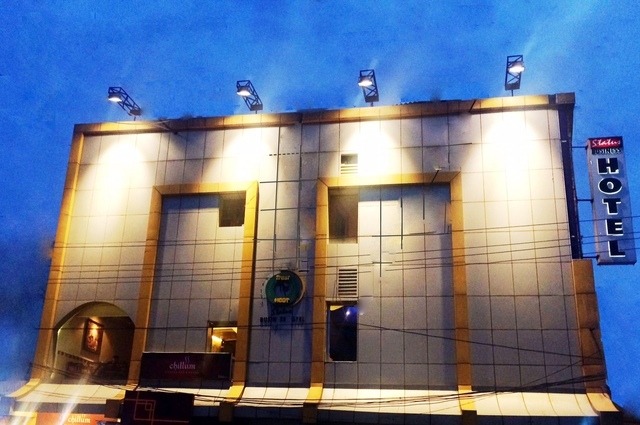 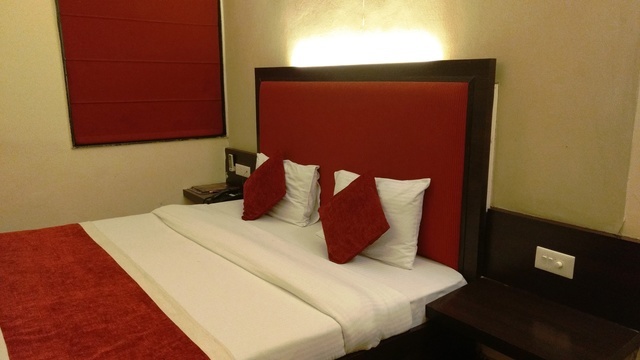 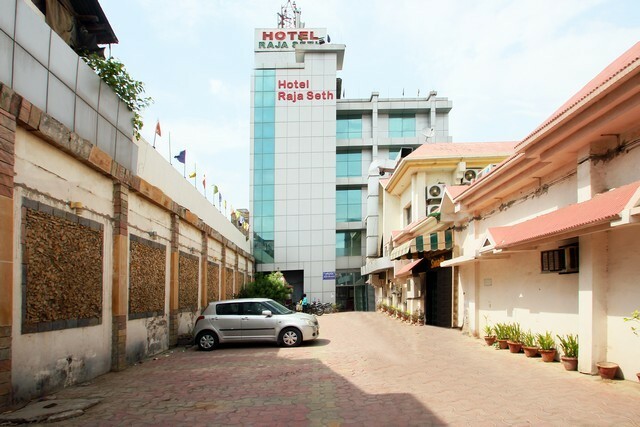 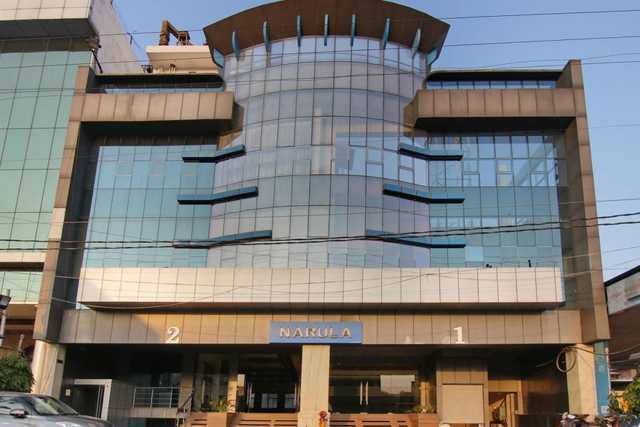 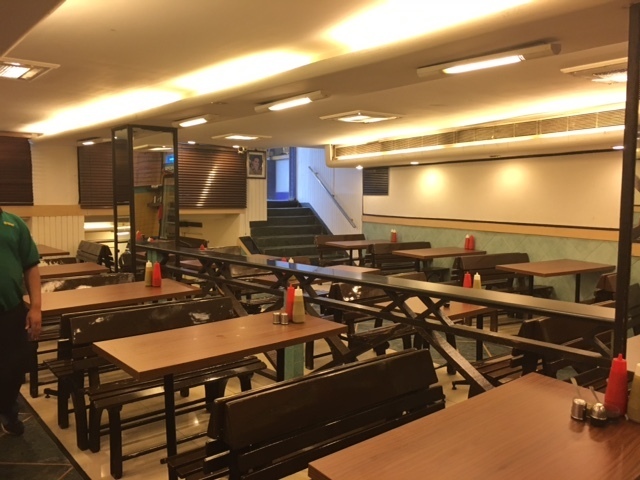 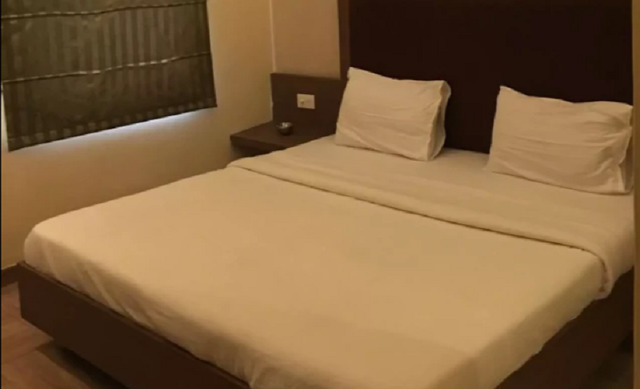 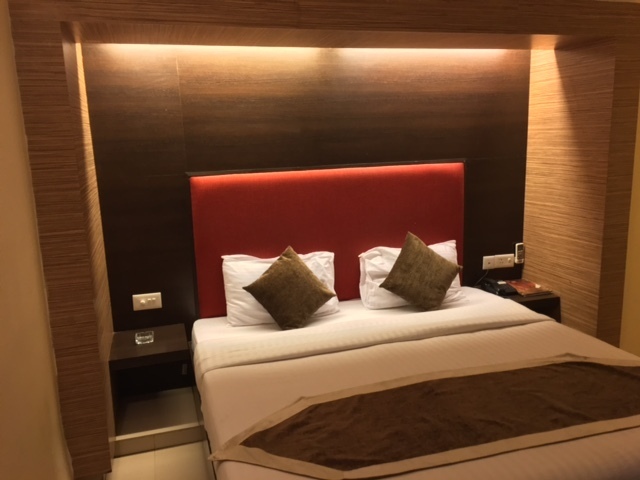 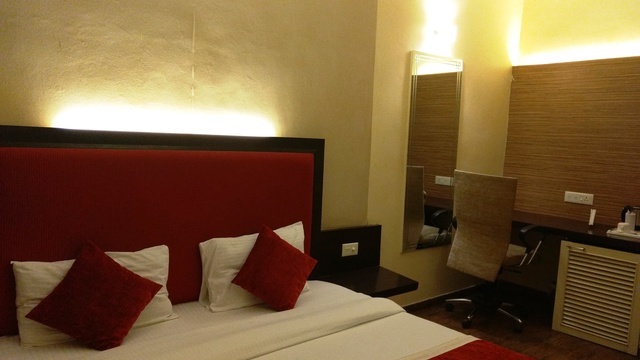 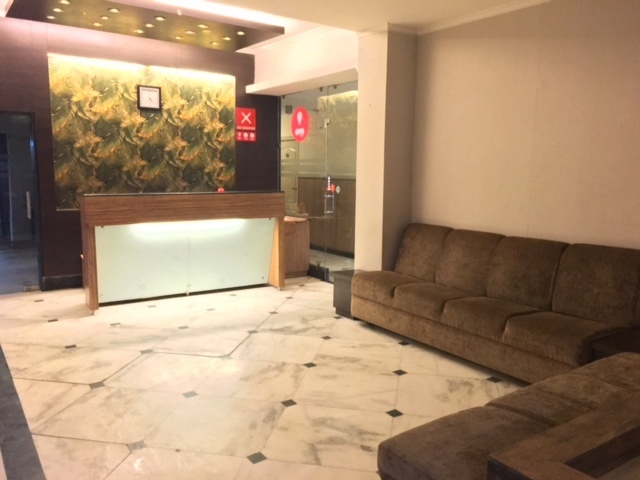 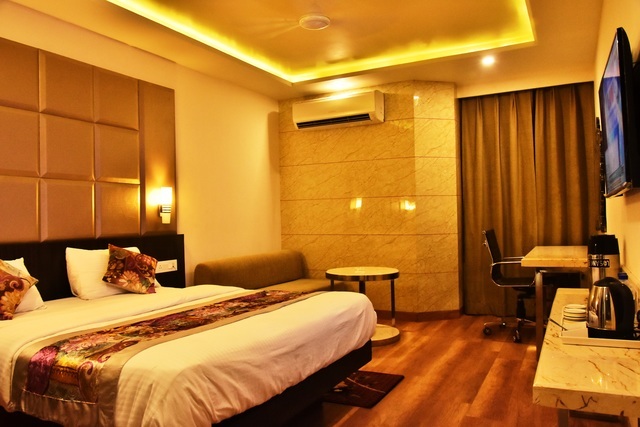 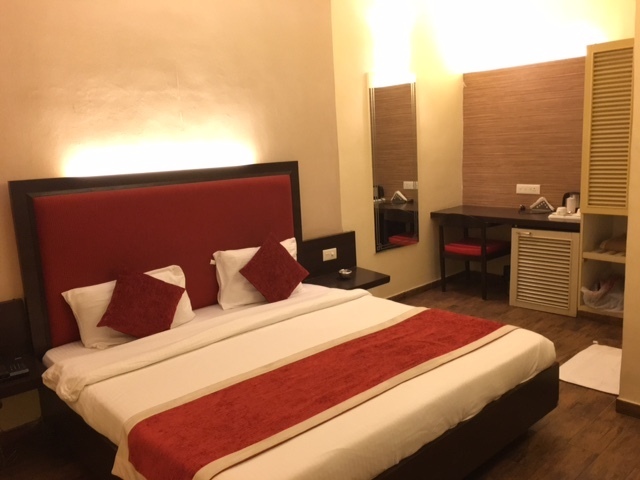 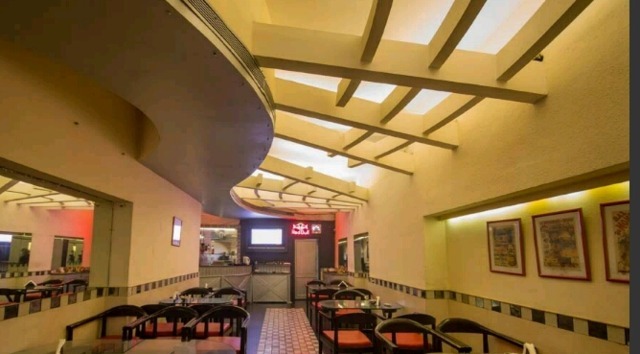 Status Business Hotel is opportunely located right in the heart of the city in Naveen Market with close proximity to major multi-national companies and the local market. 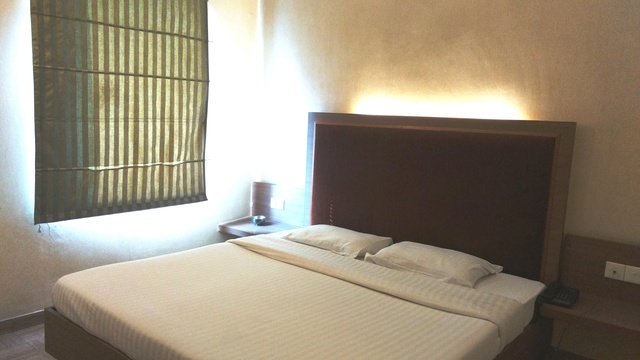 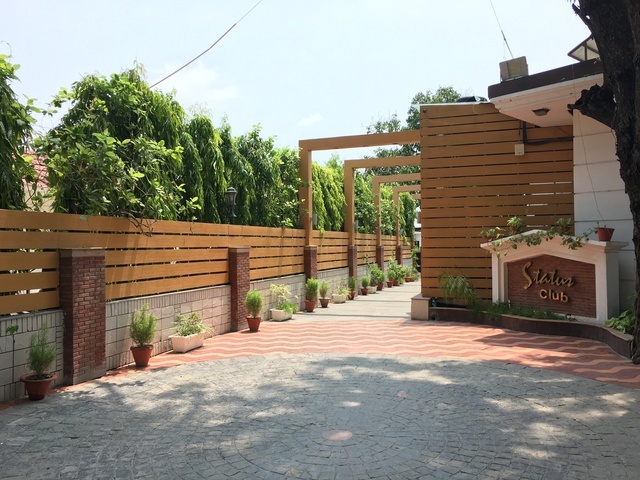 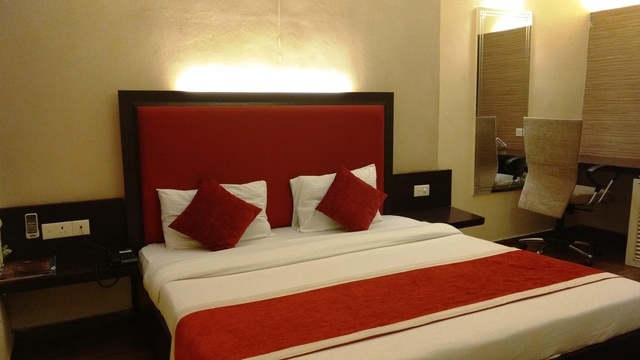 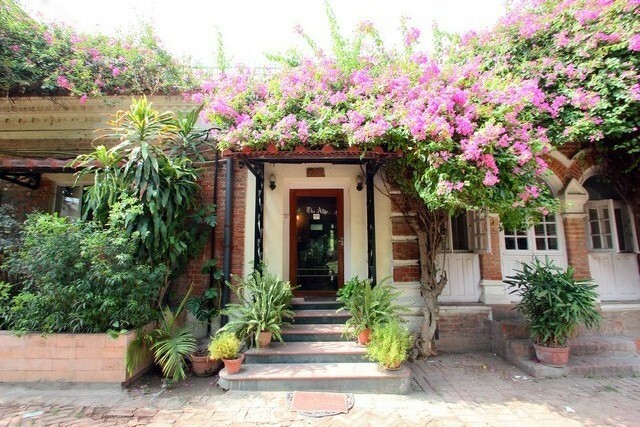 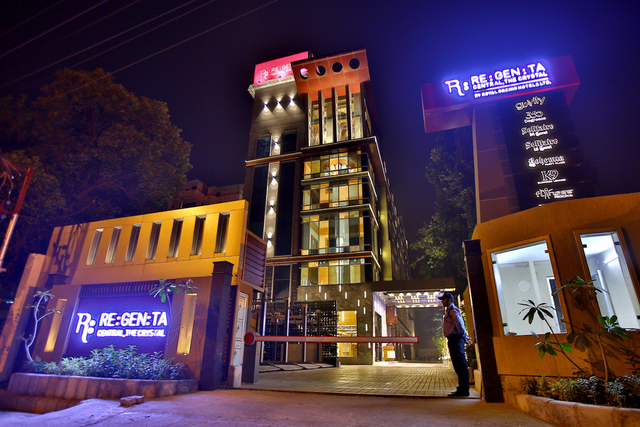 It is a budget hotel offering clean accommodation easy on the pocket. 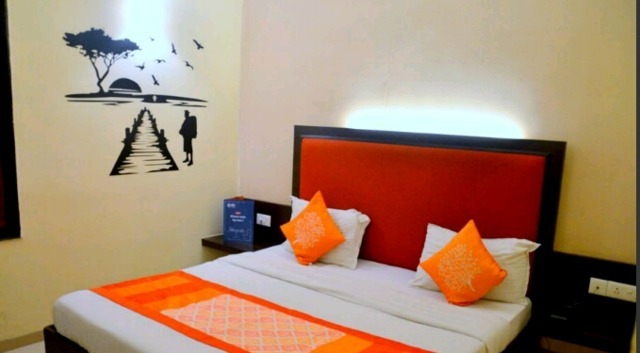 Close-by attractions to keep the tourists entertained are Kanpur Prani Udhyan (6km), Kanpur Memorial Church (5km), J. K. Temple (5.5km), ISKCON Temple (11km) and Blue World Water Theme Park (19km). 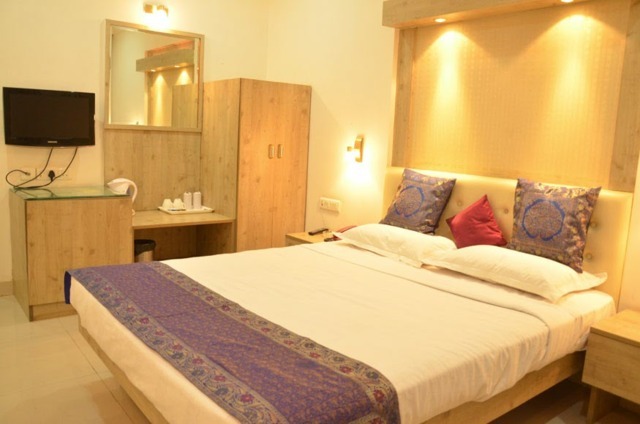 The hotel has 14 guest rooms designed to suit the needs of the traveller on the go. 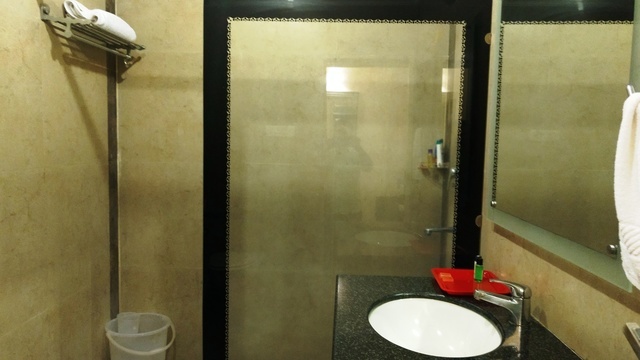 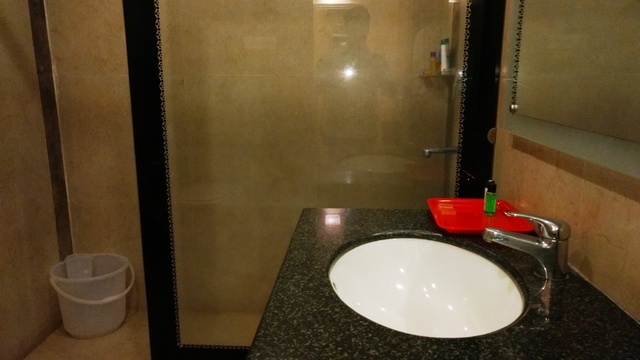 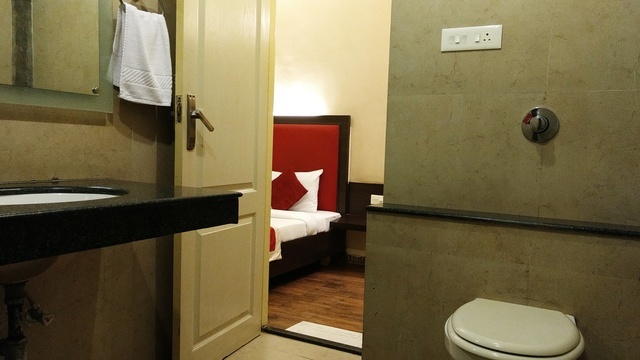 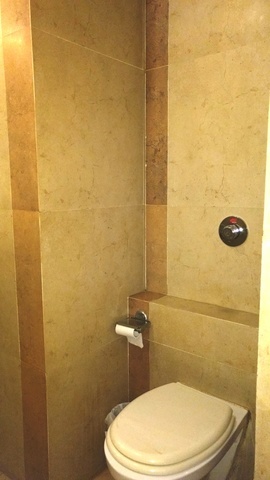 Basic amenities in the rooms include air conditioner, flat-screen television with satellite channels, Wi-Fi access and an attached bath with complimentary toiletries. 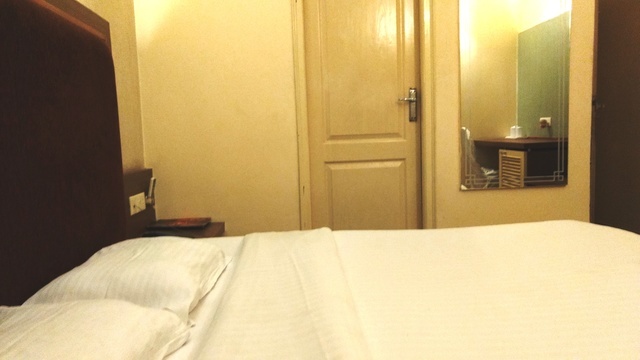 The hotel provides room service and the food is delicious and palatable. 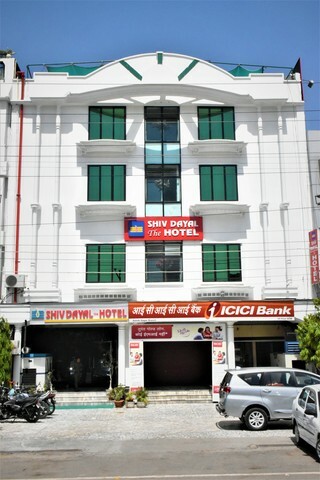 There are many eating options outside the hotel as well as it is located in a busy market area. 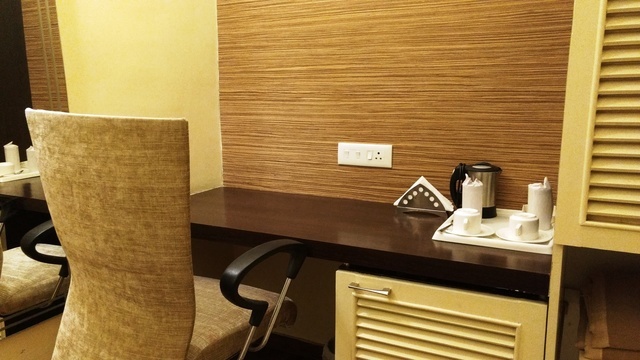 This hotel is suitable for business guests who want to refresh themselves after a fulfilling day of work.